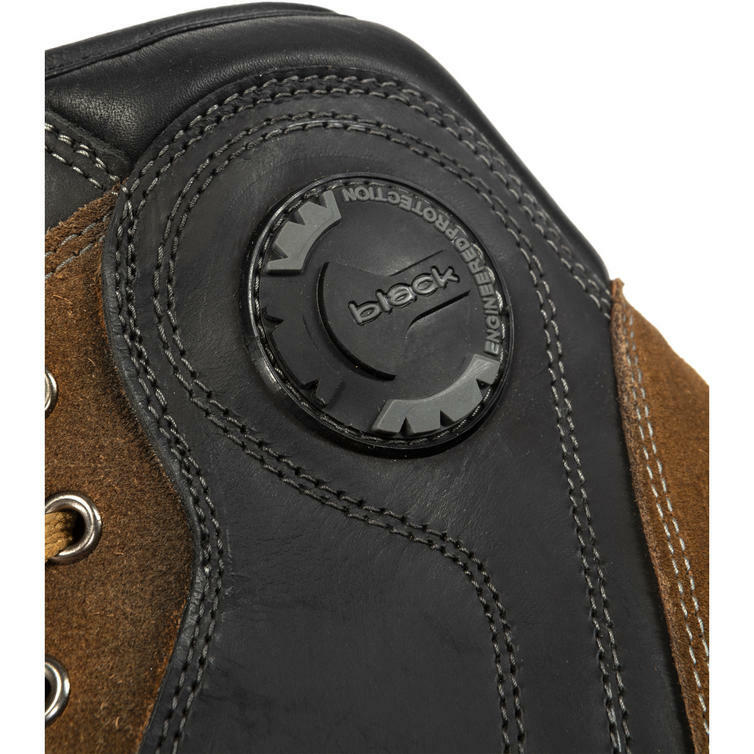 The Black™ Streetwise Waterproof Ankle Motorcycle Boots are now available in the Black™ Range. 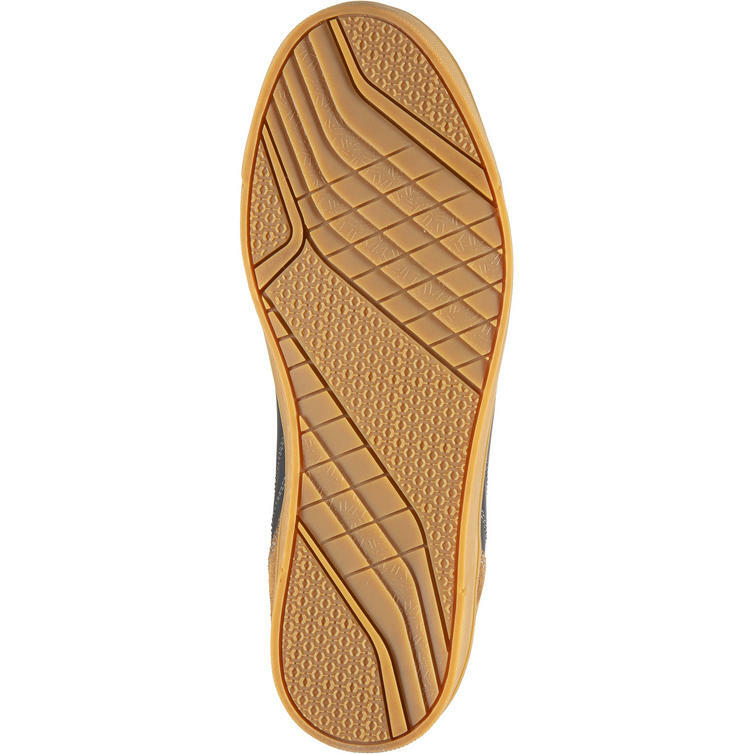 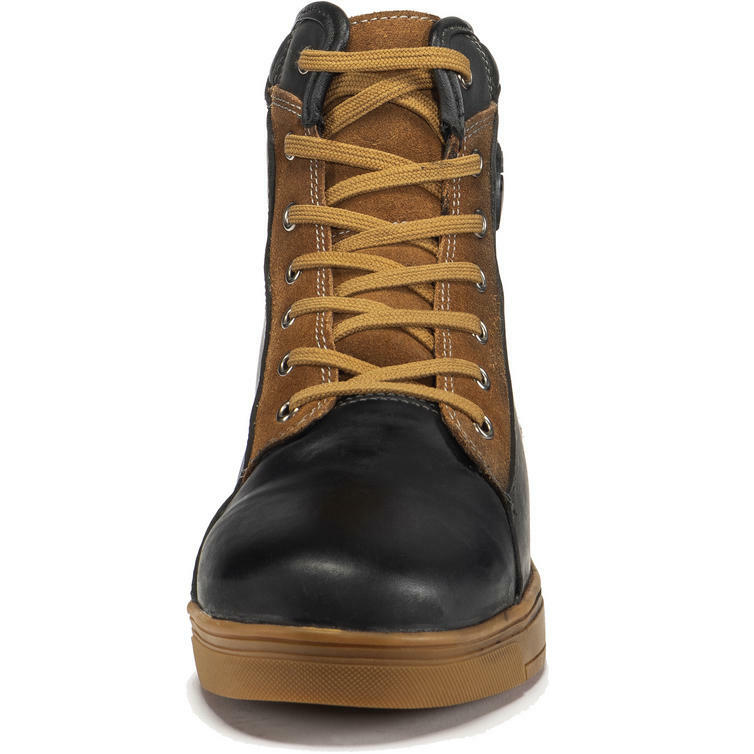 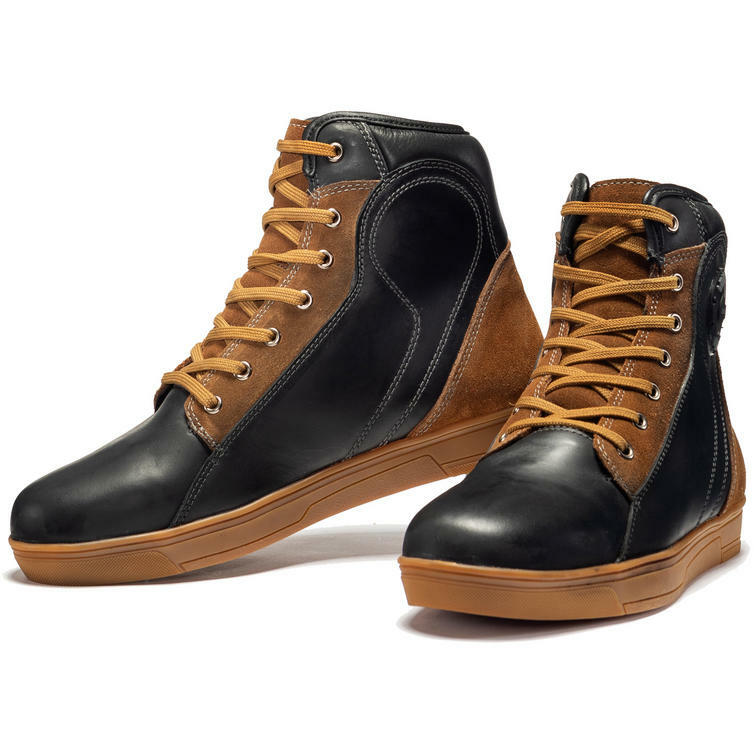 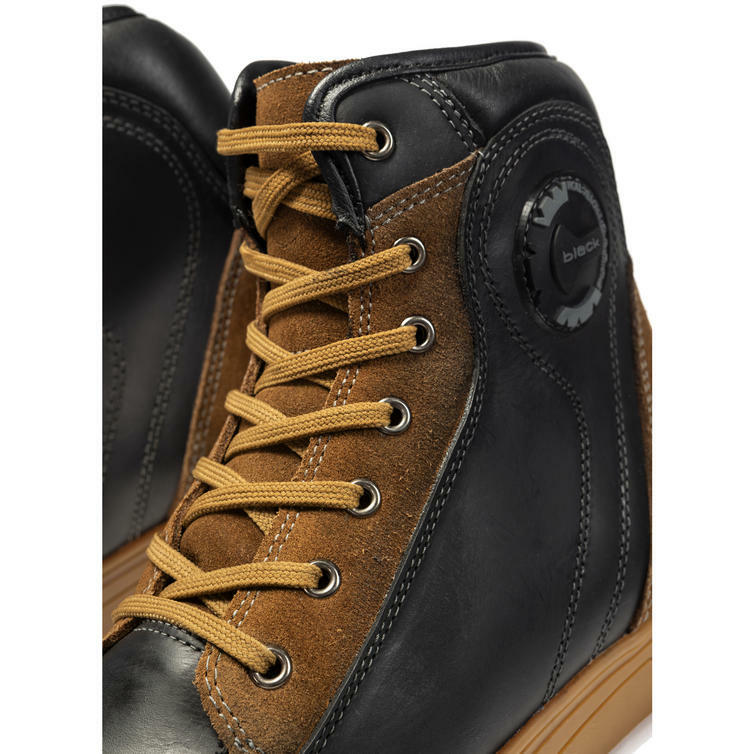 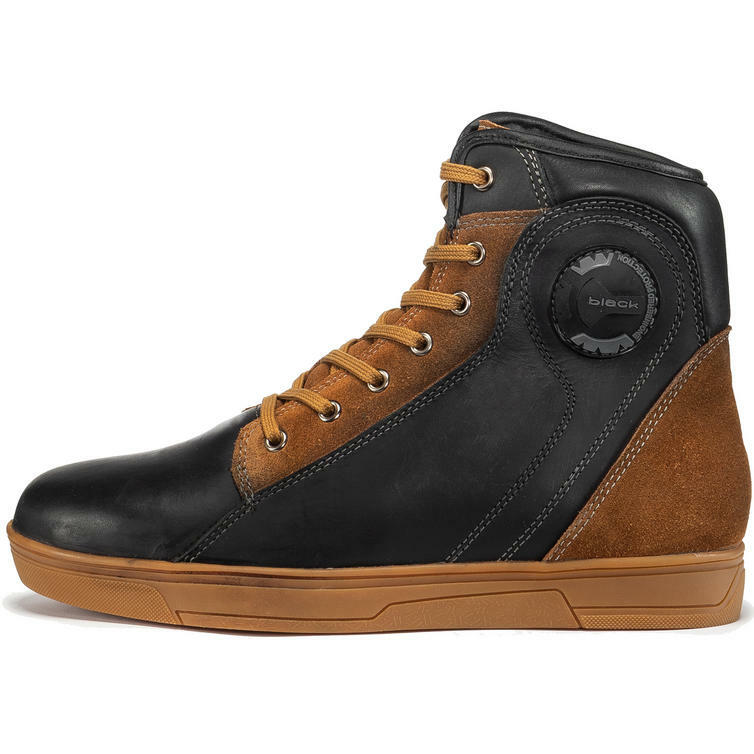 The streetwise boot are a motorcycle ready sneaker with a casual sports look. 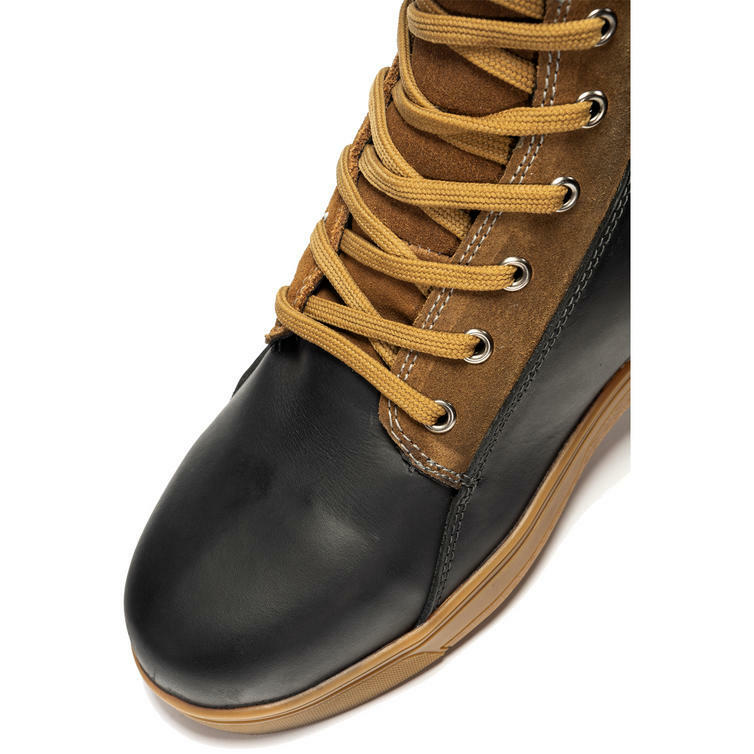 With a fully waterproof lining, casual style and protective reinforcement in key areas you can go from ready to ride to ready to go about your day as soon as you get off the bike. 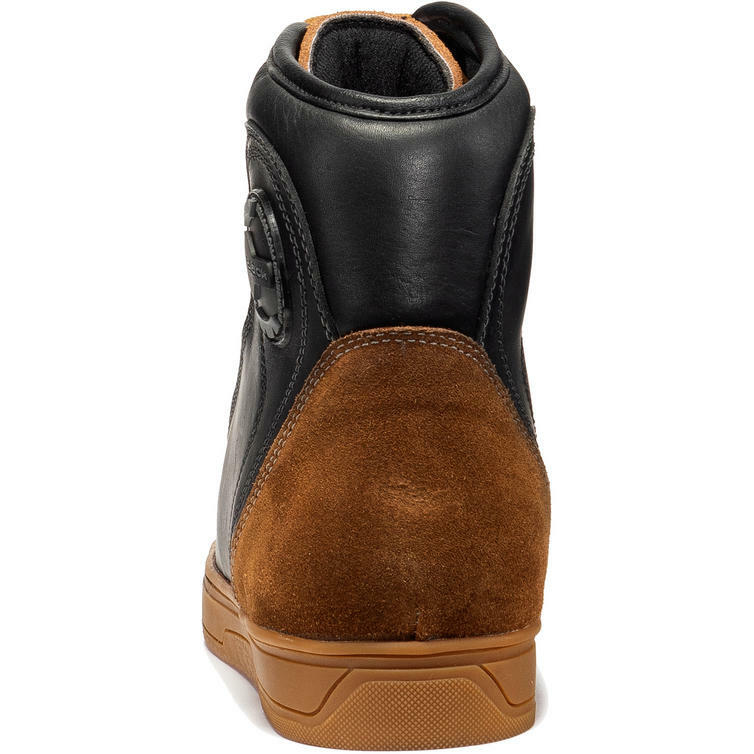 View all Black™ Motorcycle Boots. 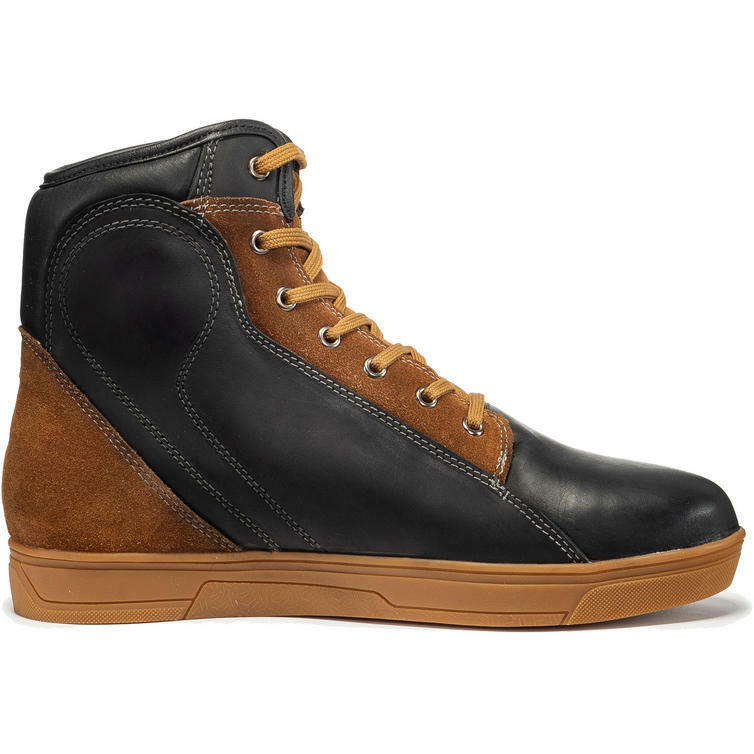 View all Ankle Boots.